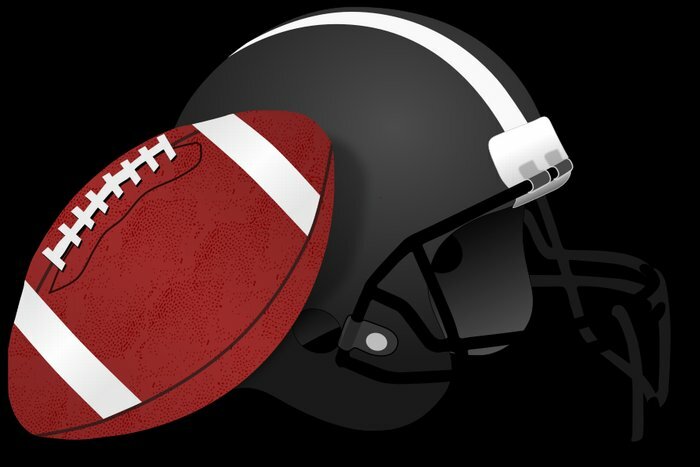 LMS Football will have a tryout on Monday, August 14th after school. This is for students who were not able to tryout earlier in the summer. Students must have a physical on file and have workout clothes. Please see Coach Williams if you have any questions.